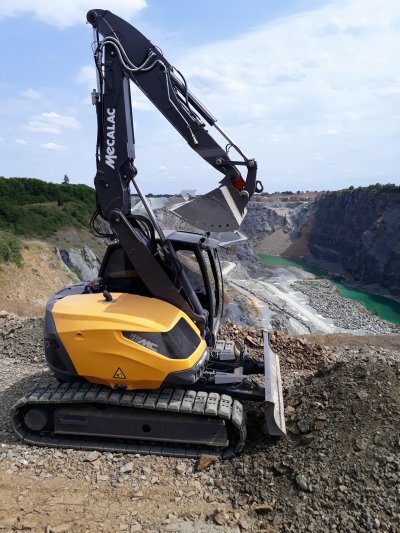 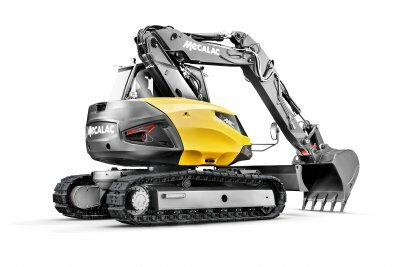 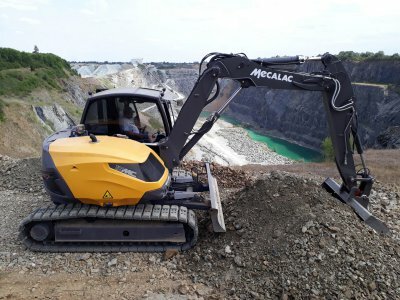 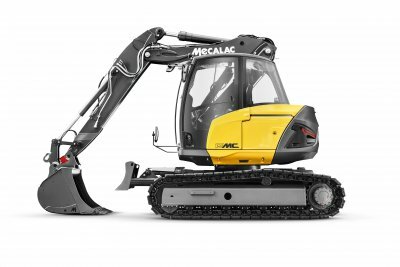 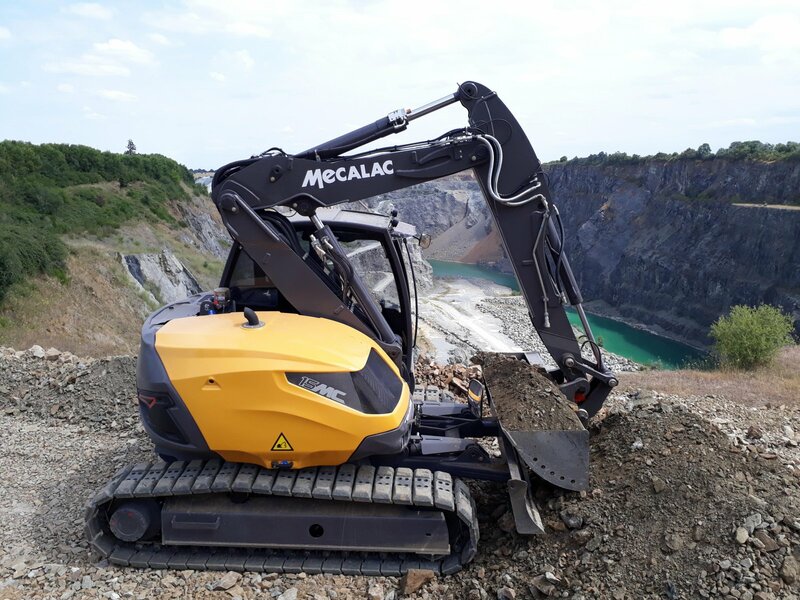 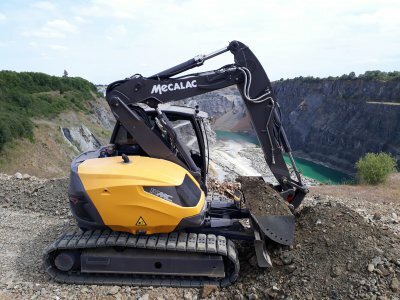 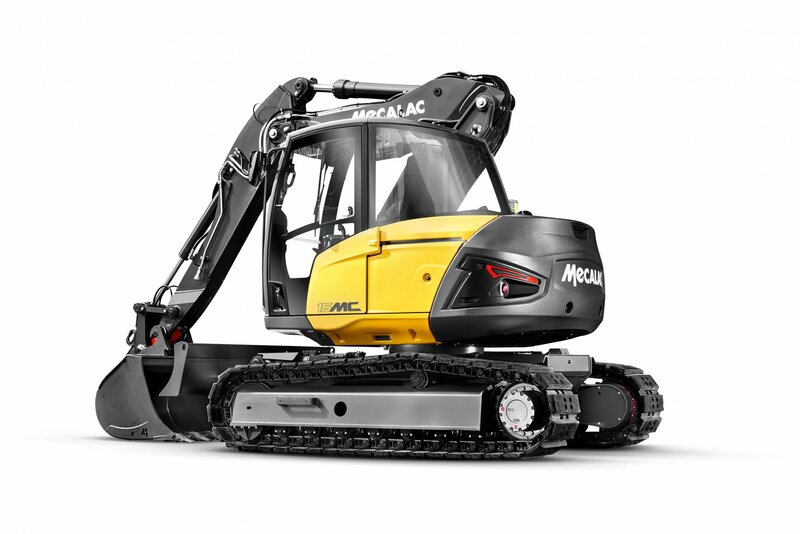 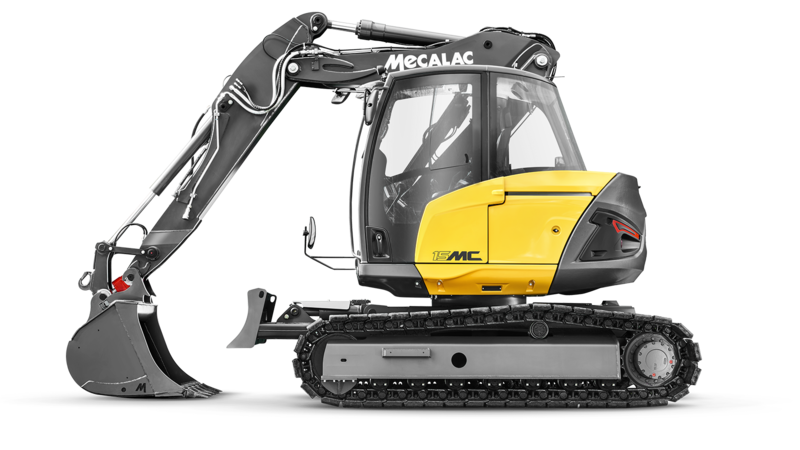 The new 15MC, is a compact and powerfull excavator that can work as close to the tracks as possible while providing an exceptional working range of 9 m. It benefits from the latest Mecalac patents for interior and exterior technologies. 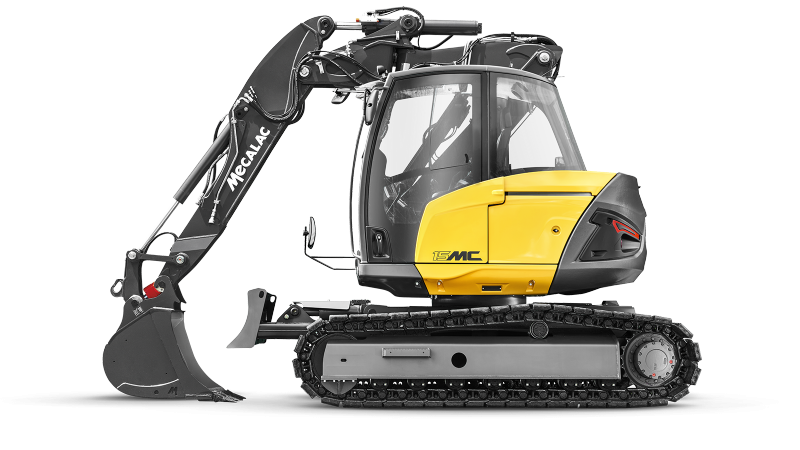 Equipped with a 100 kW engine, it is the most powerful machine in its class. 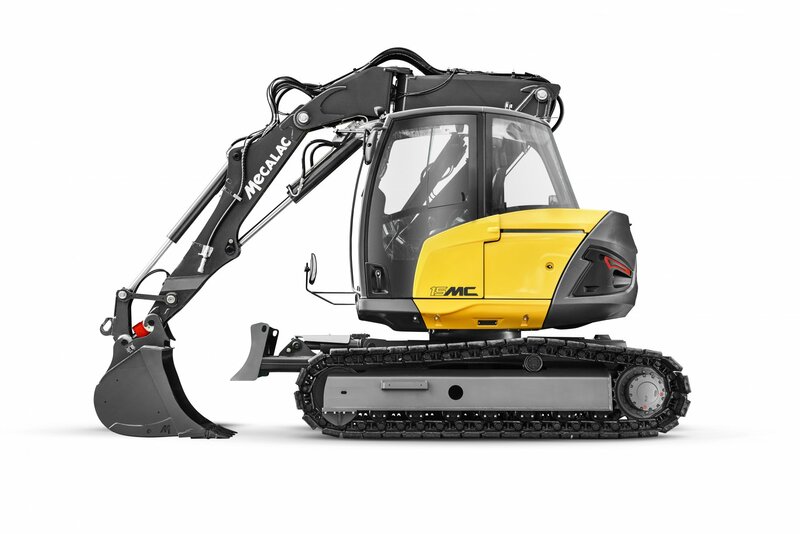 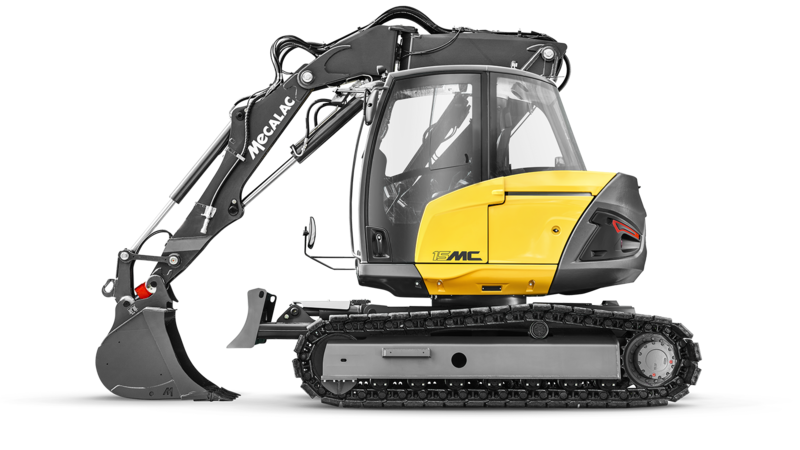 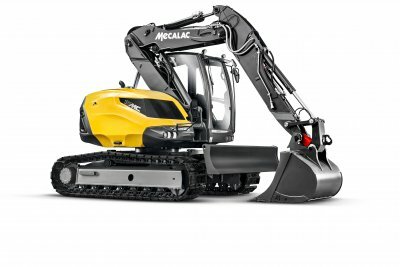 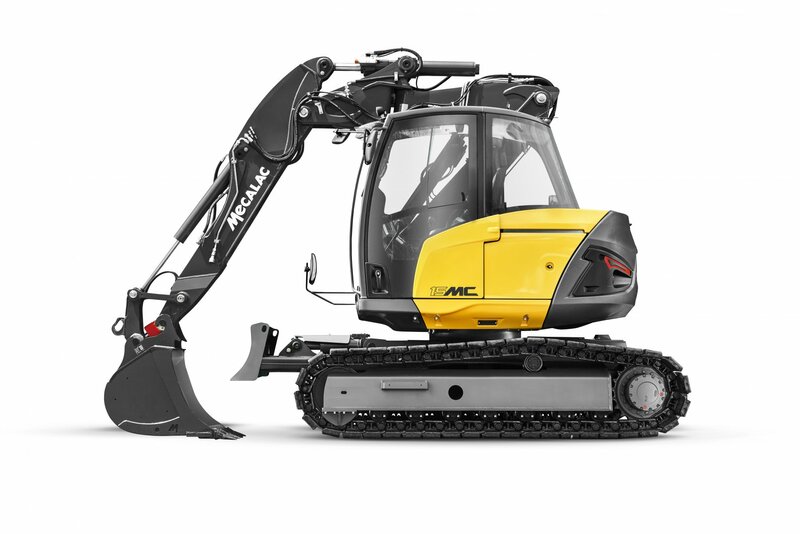 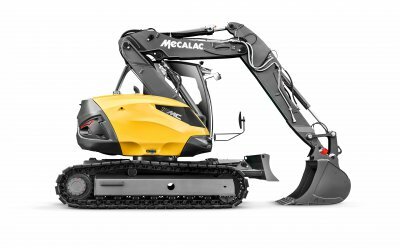 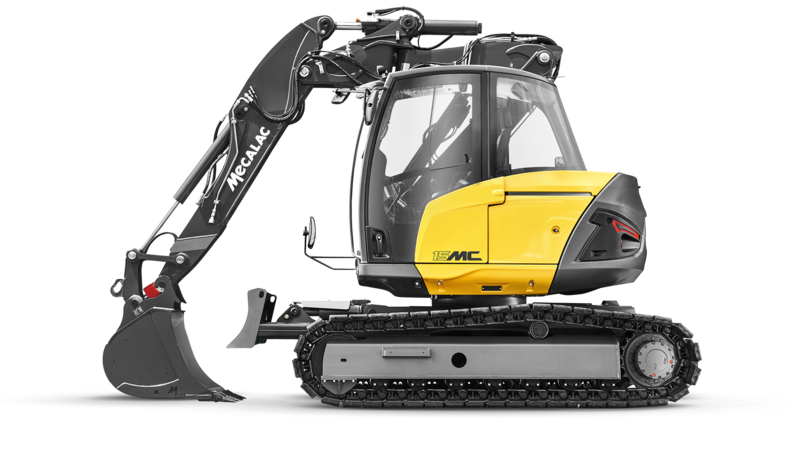 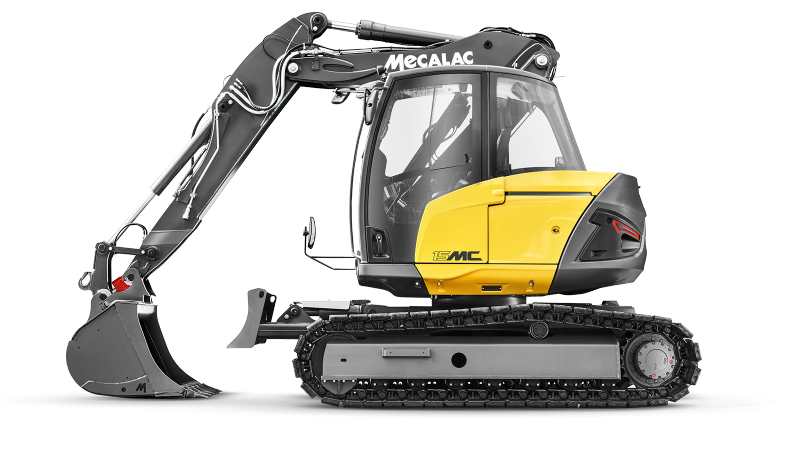 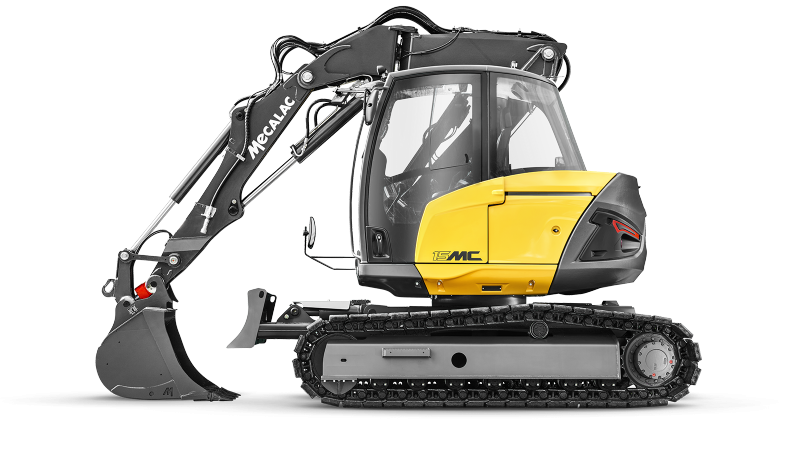 Discover now the new tracked excavator “made in Mecalac”.